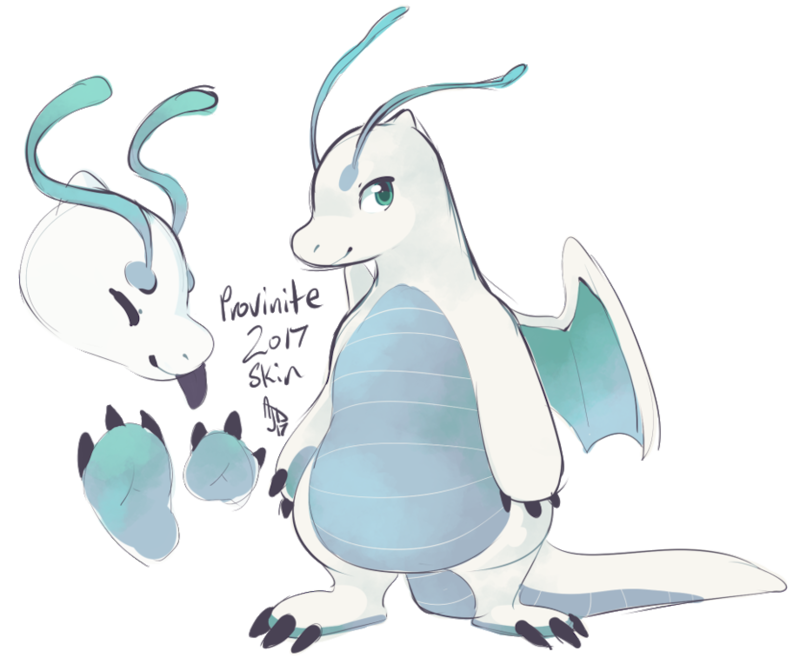 Prov wanted to get a limited 2017 skin of his dragonite pokesona, Provinite! Haha, since I updated my Ashiursa he really wanted to see me try his pokesona too. I really like how they came out, I'll have to try drawing them together now!